A holistic bodyworker and movement educator since 2008, Sarah employs her varied experience to address her clients’ specific needs, helping them to integrate mind, body, and spirit. Sarah received her massage therapy training at IPSB (Institute of Psycho-Structural Balancing) in Culver City, CA which gave her a foundation in holistic bodywork including deep tissue, fascial stretching, sensory re-patterning, polarity, lymphatic drainage, and circulatory massage approaches. She has since gone on to study the deeply restorative power of Craniosacral Therapy and SomatoEmotional Release at both the Life Energy Institute and the Upledger Institute. Sarah is a member of IAHP (International Association of Healthcare Practitioners) and continues to let her passion for healing and self-discovery lead to further study. Sarah also holds certificates in Comprehensive Pilates from Balanced Body University, GYROTONIC®, GYROKINESIS®, and has worked with a variety of master trainers and bodyworkers including Lesley Powell, Marie-Jose Blom, Alicia Head, Kuan Hui Chew, and Robert Schleip. This experience gives her the ability to assist populations in a variety of issues and provide tools for self-care. Cultivated in Jackson Hole, Wyoming, blossomed in NYC, and transplanted in LA. Amanda has spent her life dedicated to movement – Pilates, yoga, alpine skiing, whitewater kayaking, and any other adrenaline-inducing mountain sport she can get her hands on. She found Pilates after a debilitating back injury took her away from her dance training. Through a dedicated practice, she came back stronger than ever and was able to return to her career as a professional modern dancer. She holds a BFA in Dance from Rutgers University. She received her Comprehensive Pilates Certification from Body Arts Science International, where she apprenticed under the mentorship of Rael Isacowitz. Amanda loves helping her clients deepen their awareness and connection to themselves. 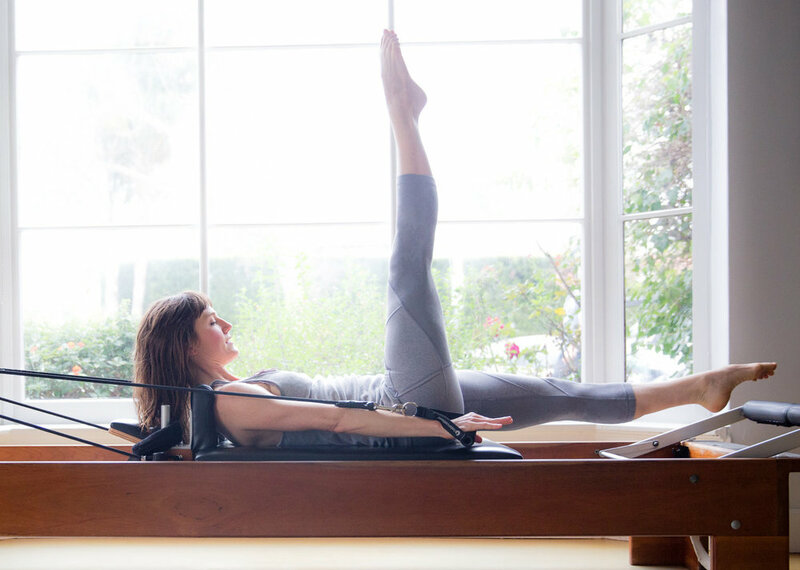 She believes that Pilates provides unparalleled strength and balance to any lifestyle, and will help you discover a potential in your physicality beyond what you thought was possible. Matt Rodrigues, a native born South African from Johannesburg, was first introduced to Pilates as a result of chronic back pain sustained from an injury. In Los Angeles, he became dedicated to the system after it provided physical relief and a sense of mental calm. He pursued his dedication to Pilates by achieving his certification through “Mind & Motion” in West Hollywood with Meghan Pickrell, and continued instruction with Laura Wilson at Natural Pilates in Beverly Hills. Since then, he has become a firm believer in the Joseph Pilates method. Matt aims for balance in his classes: providing a complete workout experience with emphasis to correct form while making it both challenging and fun. He continues to be a practicing student and a devoted instructor at the studio.